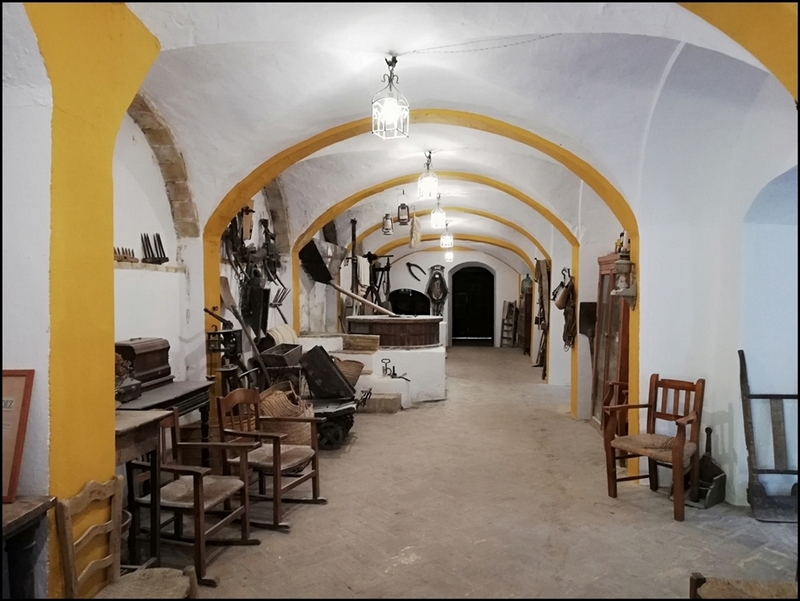 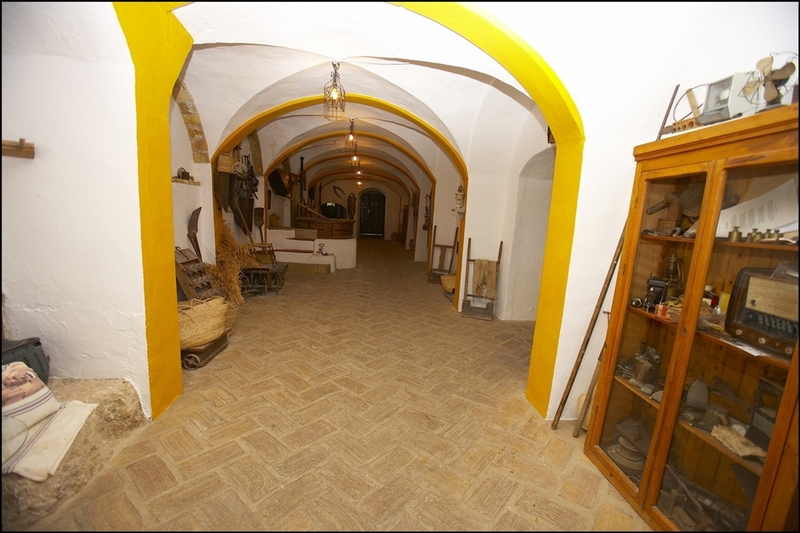 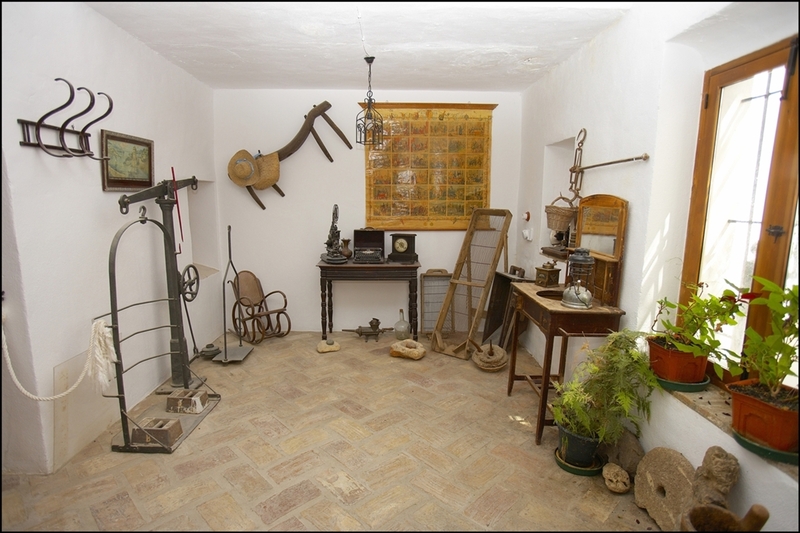 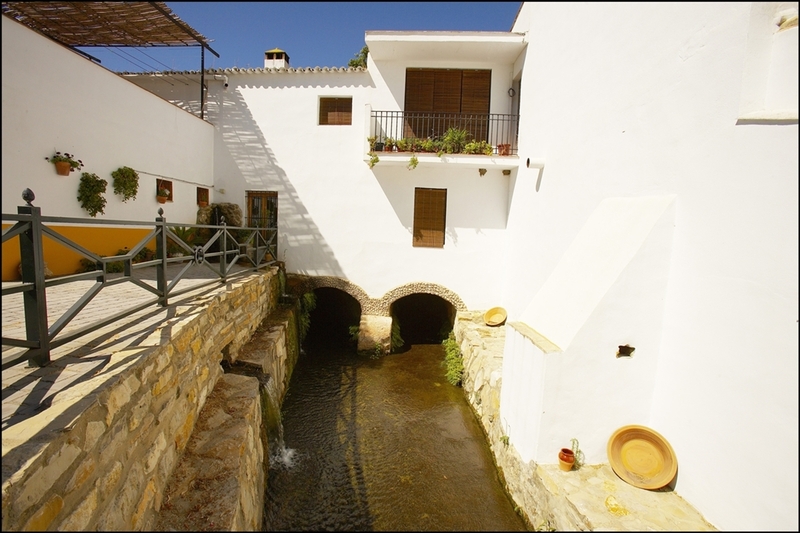 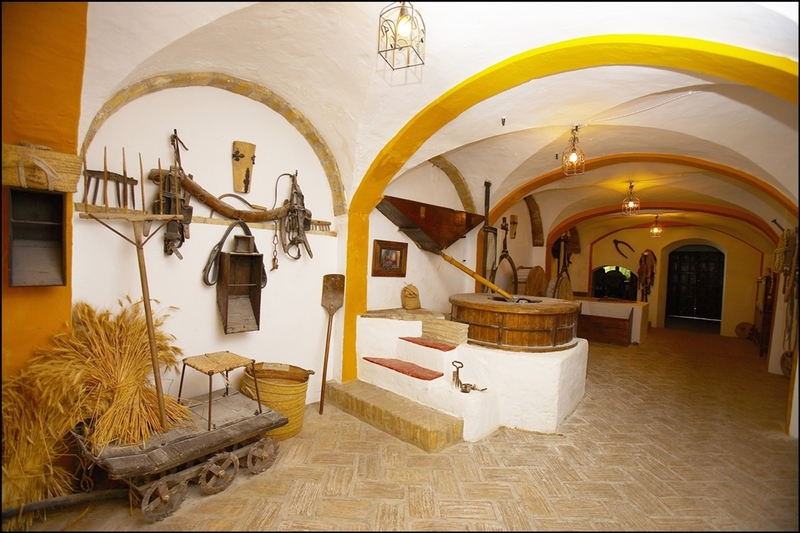 With this Ethnographic Museum we want to show you the way of life of the last centuries of the inhabitants of the Sierra de Cádiz and its surroundings. 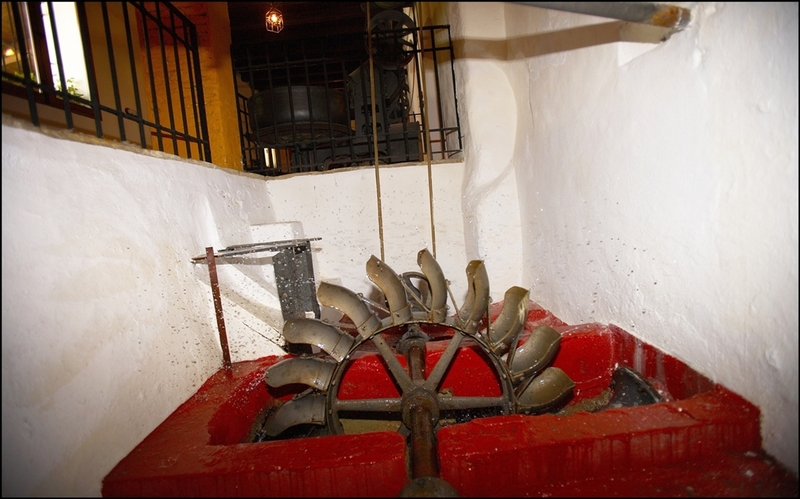 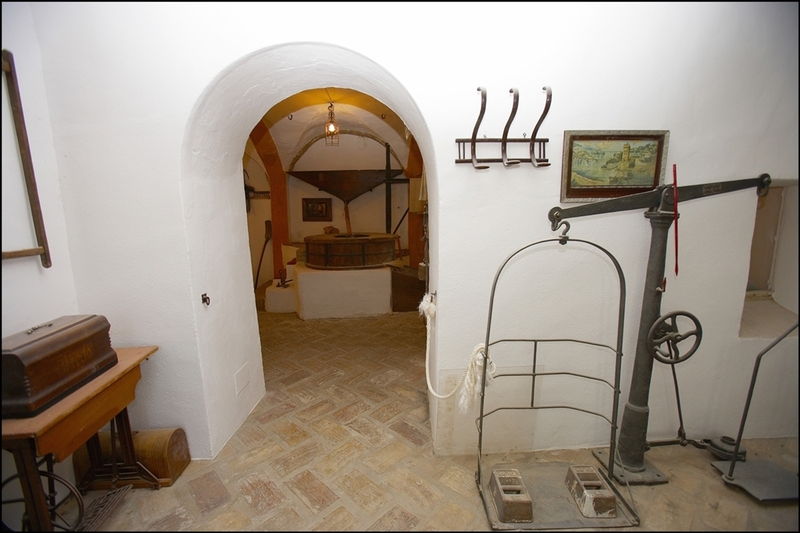 During the guided visit, you'll learn how a centuries-old watermill works whose machinery is still in use. 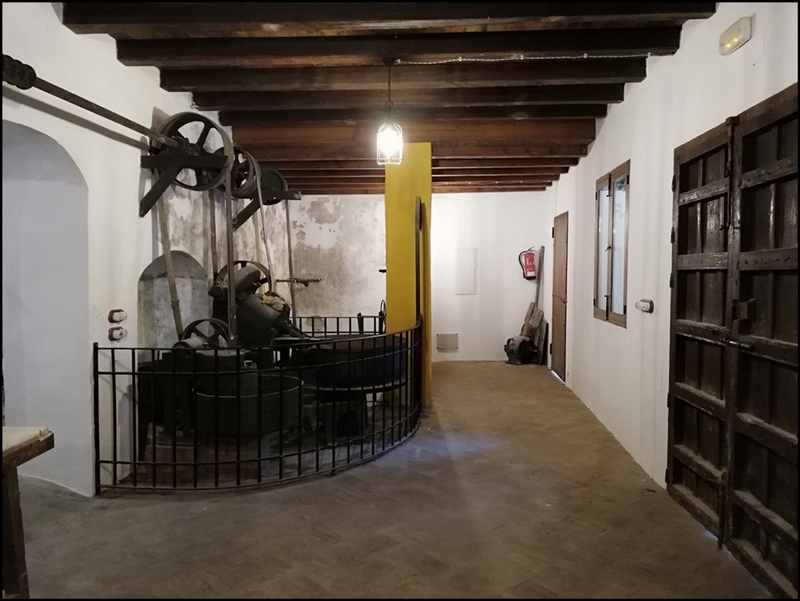 You'll discover the transforming energy of water: from the moment we "take" it from the Majaceite-stream, guide it through the mill and finally lead it back to the river, completing thus a cycle that fills the museum-mill and its surroundings with life. 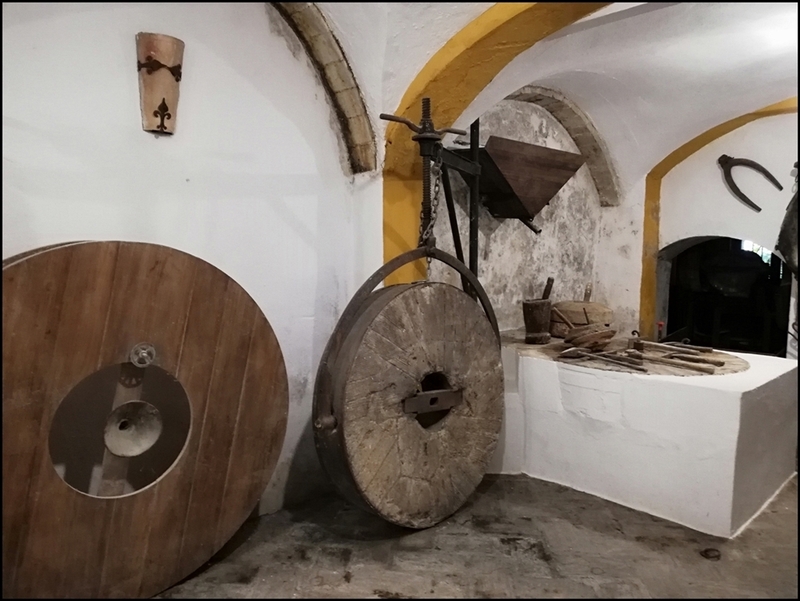 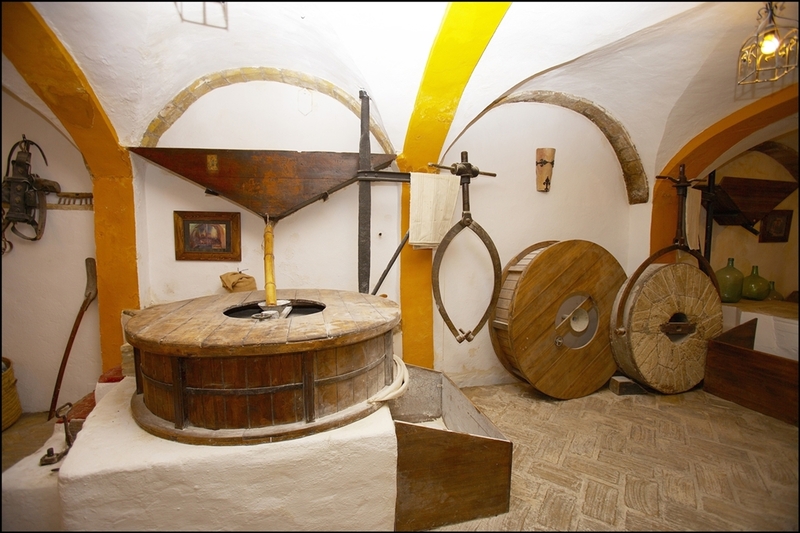 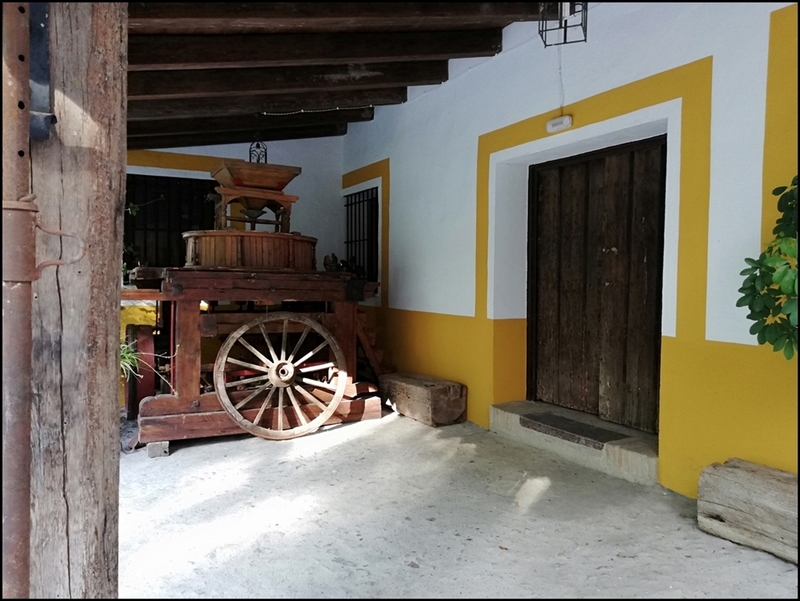 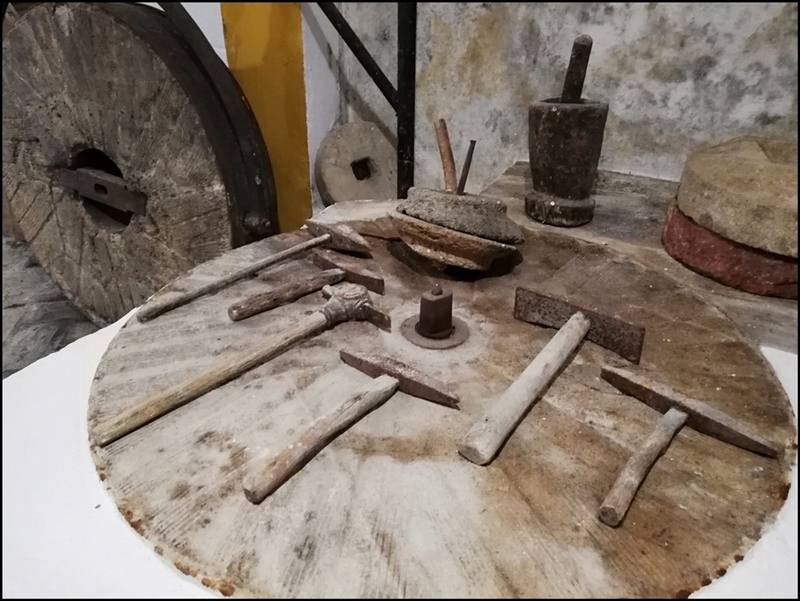 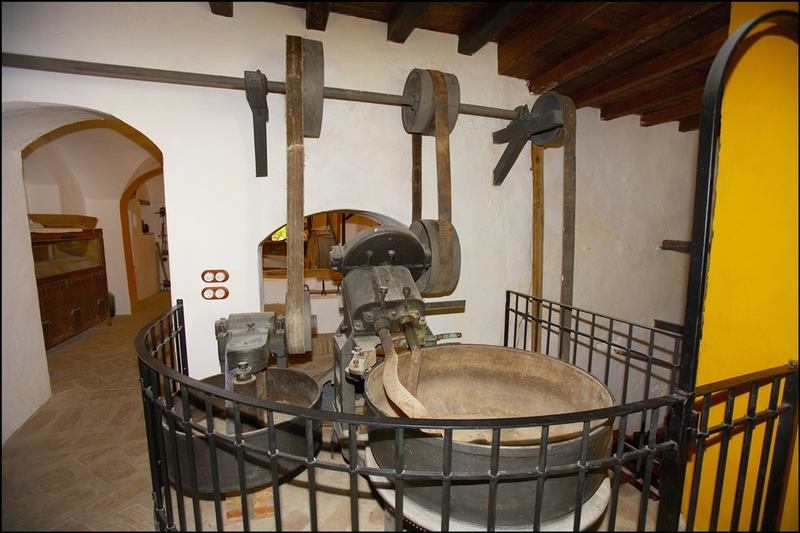 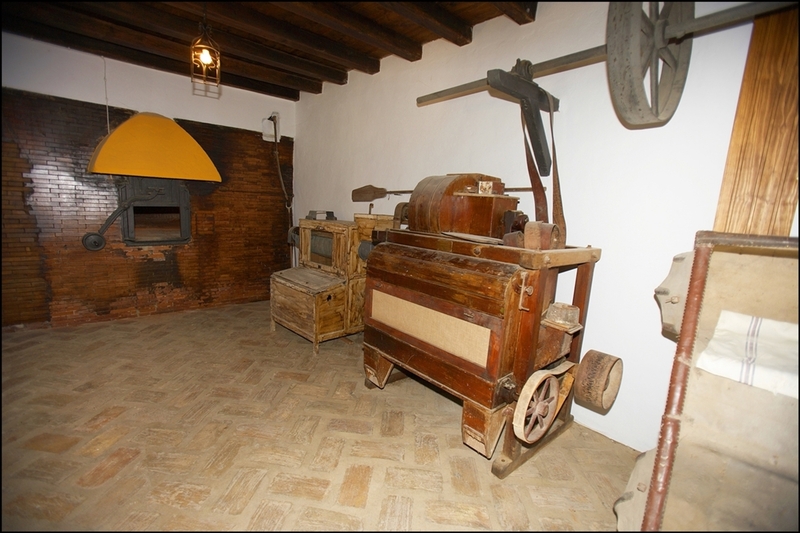 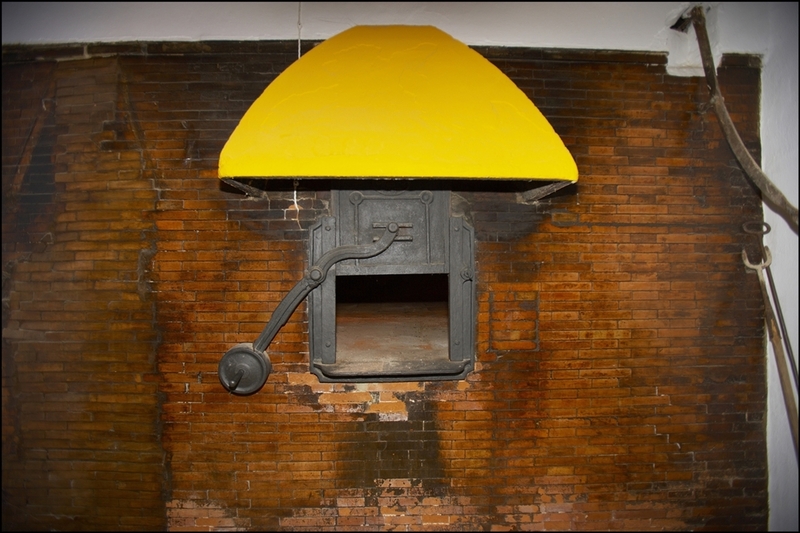 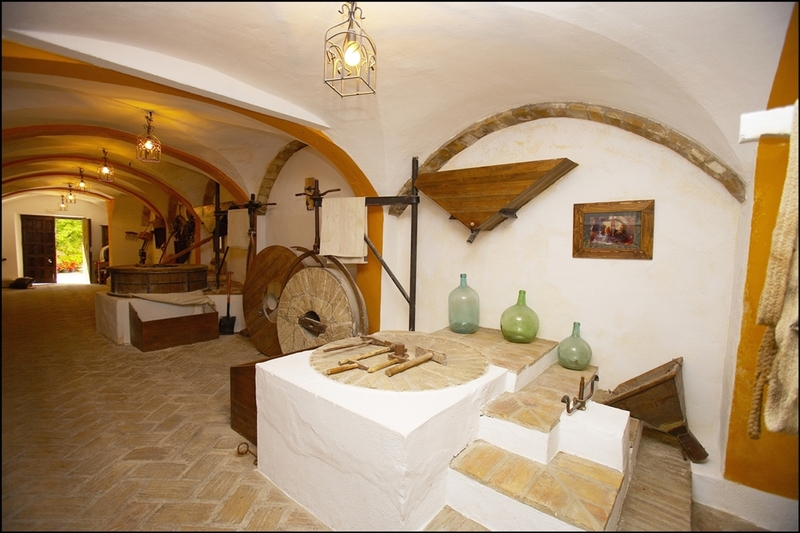 In our museum you can see age-old machinery, farming implements and old production systems that bring us closer to the former way of doing things and immerse us into the past of an old and yet still present craft. 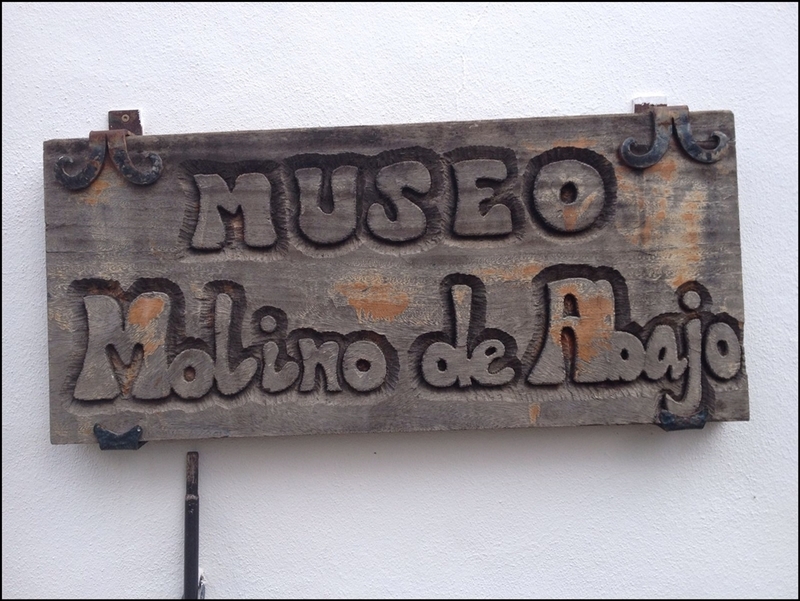 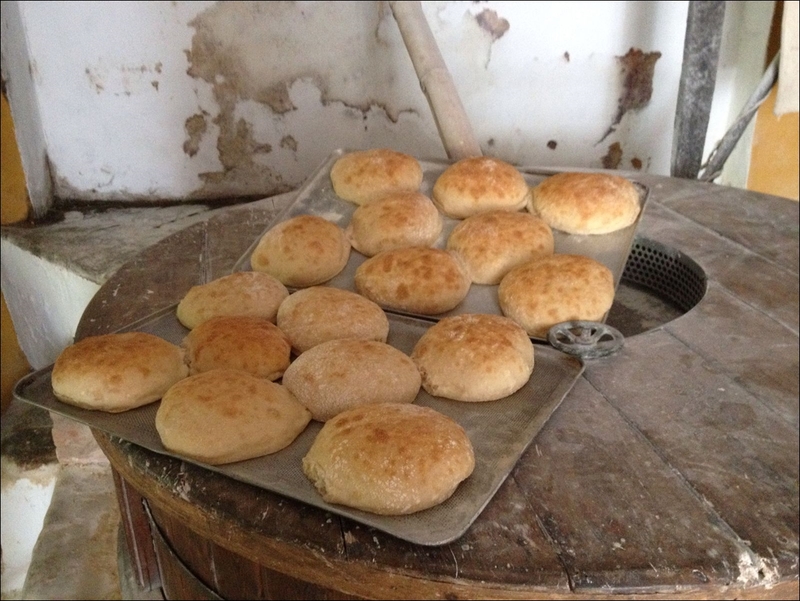 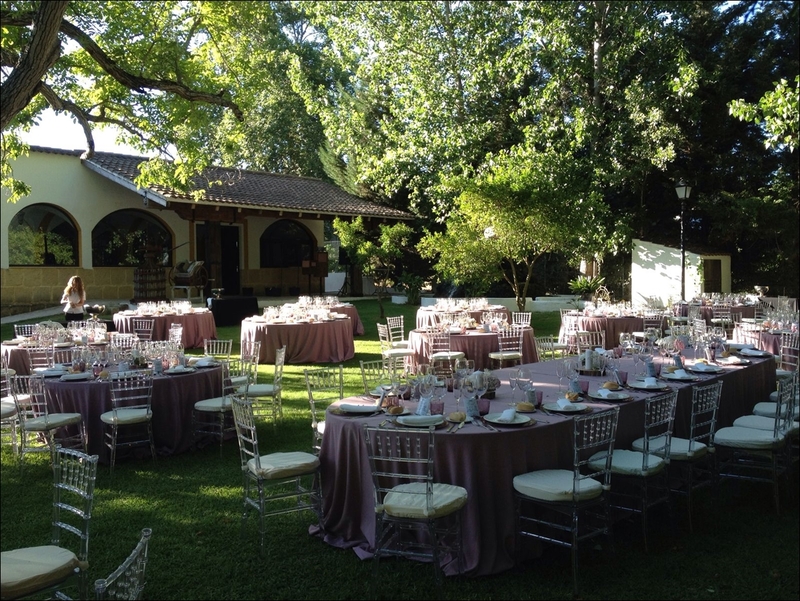 Welcome to El Molino de Abajo! 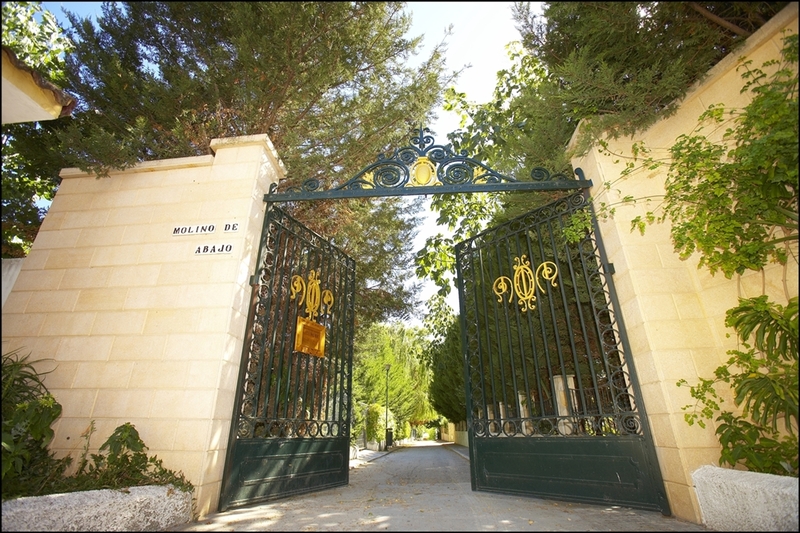 We hope you enjoy your visit!